Since 2000 Colour Synergy has emerged as a leader in quality Large Format Printing, Signage and Display / Exhibitions Systems. 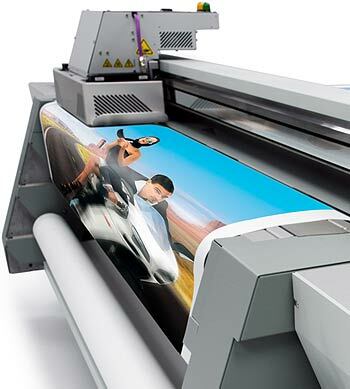 Colour Synergy has grown in reputation alongside the discovery that large format printing offers the advertising advantage. Businesses can now have their brand seen from afar. Today Colour Synergy is known for professional service, high definition colour print technology, long term outdoor warranties, project management, innovation and creativity. We love to work with our clients to achieve their maximum advertising impact. Some recent Colour Synergy client/projects include: Kmart, BP Australia & NZ, Qld Rail, Boeing, Coffee Club, Night Owl, KFC, QLD Government, Hungry Jacks, Metricon Stadium, RACQ, Secure Parking, and Woolworths.